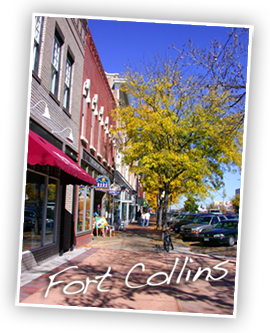 Every Perspective is a Fort Collins based new media development firm offering end-to-end marketing solutions for small to medium sized businesses. Our services include Web Design and Website Development, Graphic Design including brand/identity development and Search Engine Optimization (SEO) and Internet Marketing...all while maintaining high environmental standards with numerous sustainability initiatives and practices. We work with a variety of businesses from the business just starting out to well-established businesses who just need a little help in multimedia, information technology and/or marketing.